Thank you for following Application Wednesday and now ASK JOJO T.V. 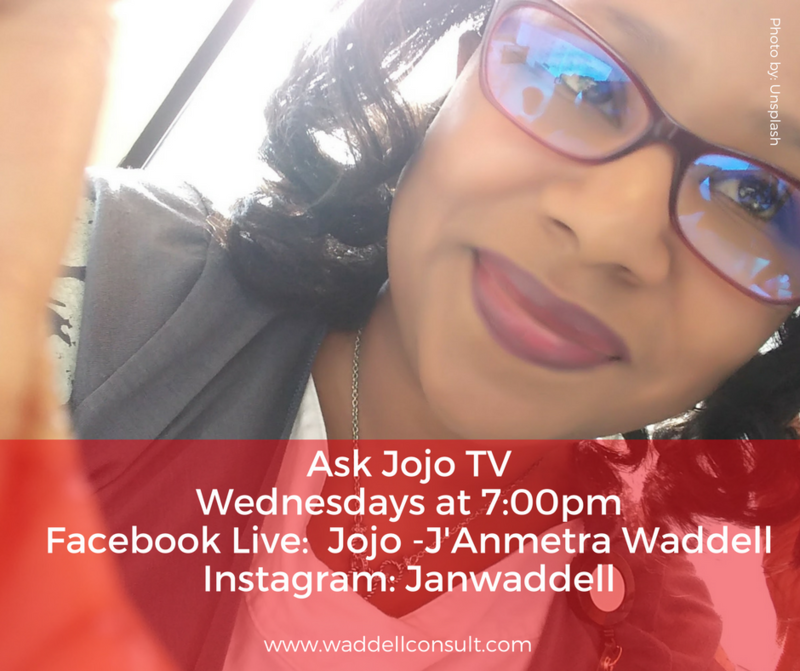 I appreciate you joining me every Wednesday as I share practical information on interview, resuming and career tips. It is truly my pleasure to share information ! I want to make sure that you are equipped with everything that you need to get started on your journey! !